The Notice of Race for the IRC European Championships, incorporating the Commodores' Cup has been released and is available to download now. 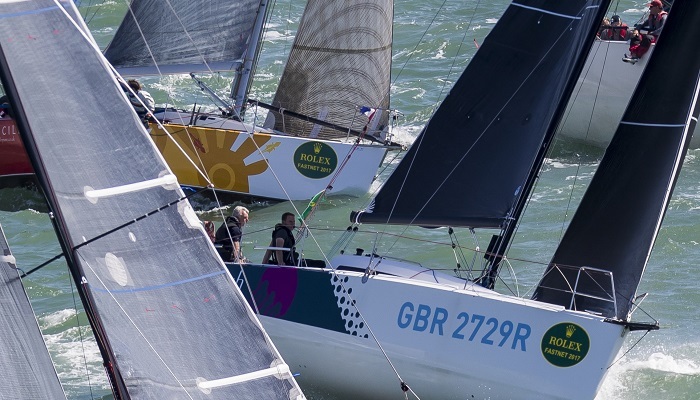 The Royal Ocean Racing Club (RORC) welcomes expressions of interest for the event, and online entries will be open on Monday 8th January 2018. 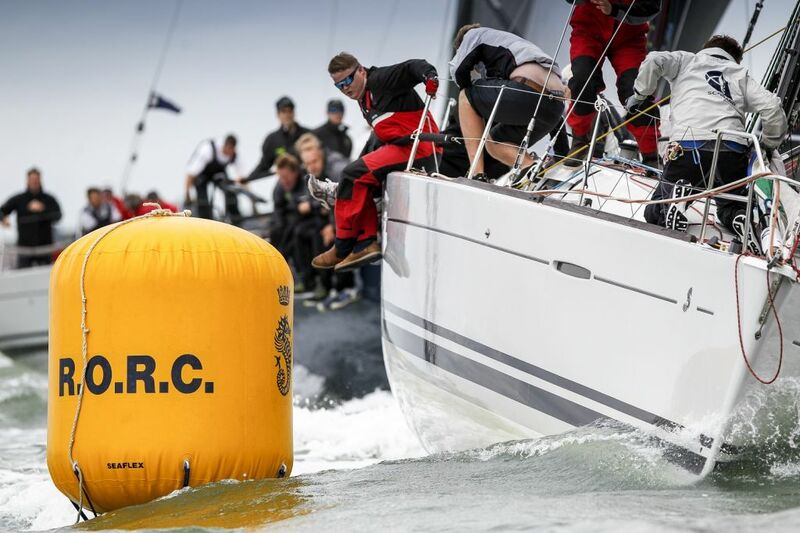 As announced earlier this year, the Cowes-based championship will be held from 8-16th June and will follow the successful Commodores’ Cup race format, with a variety of different courses ranging from inshore, coastal and offshore - 10 races in all using the Spinlock IRC rating system. 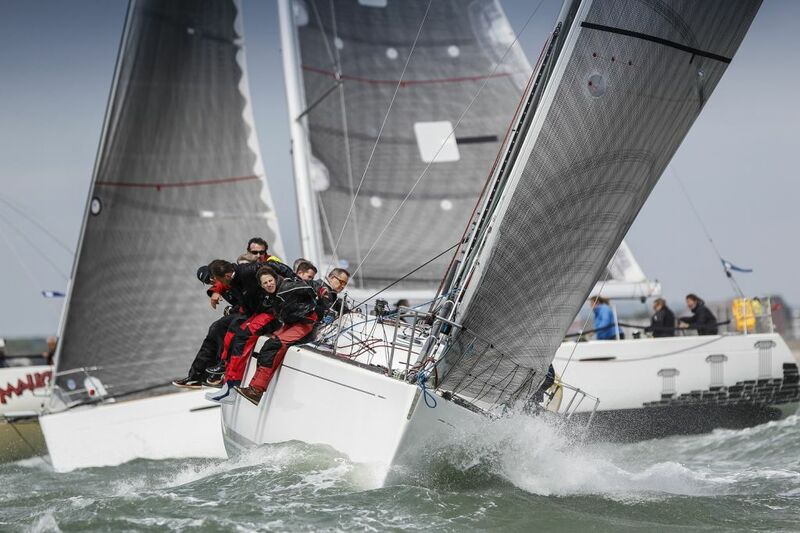 Competitors wishing to enter the Commodores’ Cup are invited to create teams of three boats with a rating between 0.995 and 1.270 with a max DLR of 210. Teams can represent a club, a region or a nation. For national representation, authorisation may be required from the appropriate MNA. The Commodores’ Cup maintains its Corinthian ethos with only one professional sailor allowed on each boat. Boats that race with two females or two crew under 25, or one female and one under 25, are allowed an extra crew member. There is no crew weight limit, only the crew number limit on their IRC rating certificate.